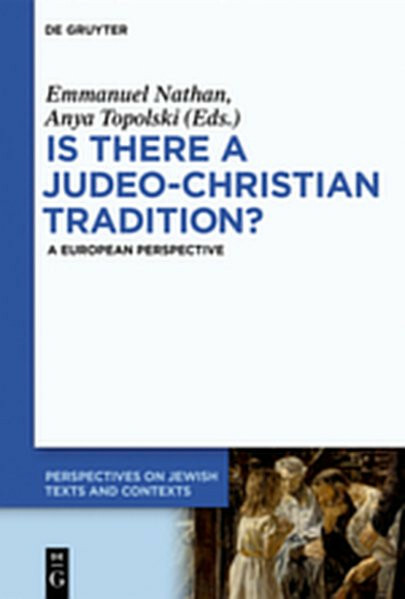 Produktinformationen "Is there a Judeo-Christian Tradition?" Discourse on the 'Judeo-Christian tradition' has been around in the United States since the middle of the 20th century. This volume returns to the original coinage of the signifier 'Judeo-Christian' by F.C. Baur in 1831. From this European perspective and context, the volume engages the historical, theological, philosophical and political dimensions of the term's development. Interested scholars will find this volume timely and relevant. Unser Kommentar zu "Is there a Judeo-Christian Tradition?"